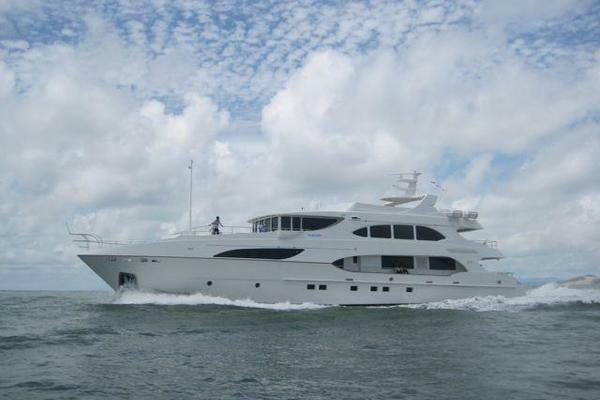 Originally built as Magnifico for an experienced owner looking for comfortable offshore use including West and East US Coast and Transatlantic sailing. The yacht was strengthened and built with additonally thick underwater plates and extra heavy duty struts. Her home berth for 12 years was in fresh water.Extensive refits in1999, 2005 and 2007. Built full beam the vessel offers an expansive interior including enormous salon and master state room. Along with the master stateroom there are three en-suite guest staterooms and 3 crew cabins. Crew area is forward, with direct access to dining and galley areas offering privacy for all on board. The vessel is also equipped with Naid Marine Stabilizer, onboard electrical shore power Converter, 2 jet skis, 2 Solas inflatable life rafts, Wine Cabernet, onboard video surveillance system and so much more. Trades Considered. Owner anxious to sell, Make offer!! 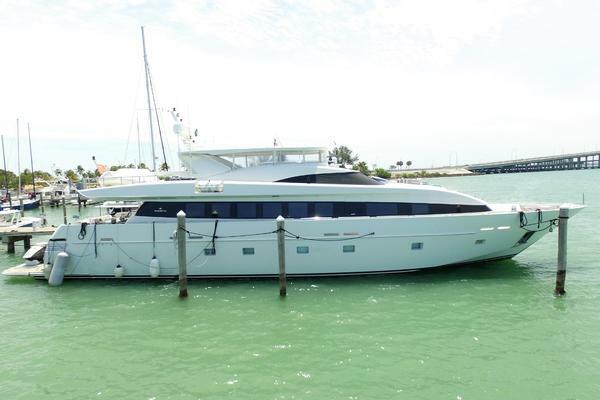 United Yacht Sales New Jersey would love to guide you through a personal showing of this 120' Broward Trideck Motoryacht 1987. 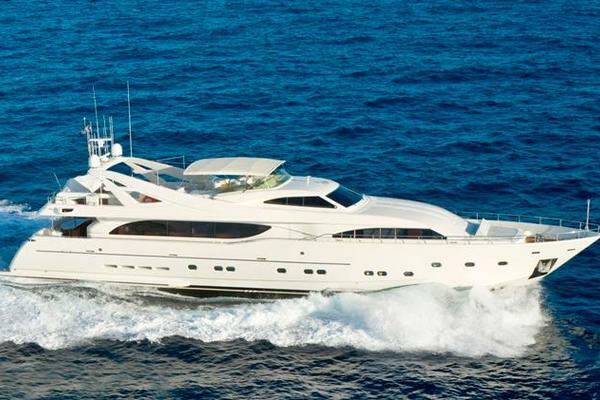 This yacht for sale is located in Hong Kong and priced at $1,250,000. For a showing please contact us by filling out the form on this page and we will get back to you shortly!